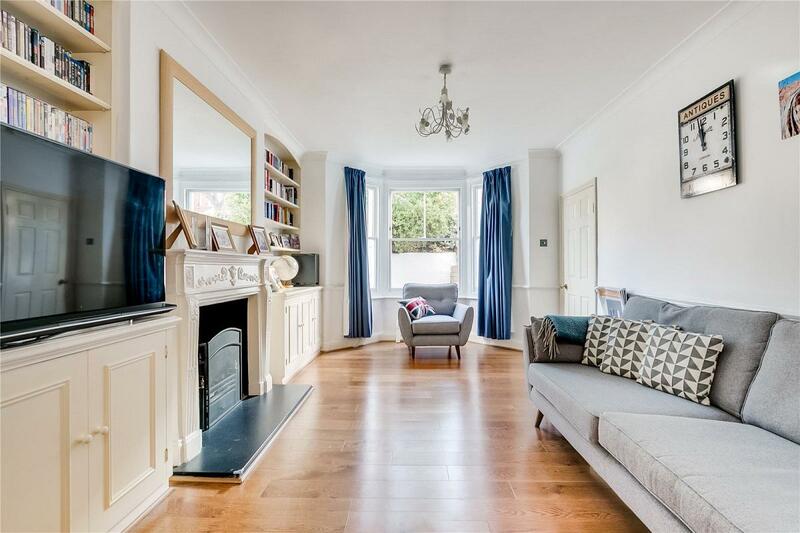 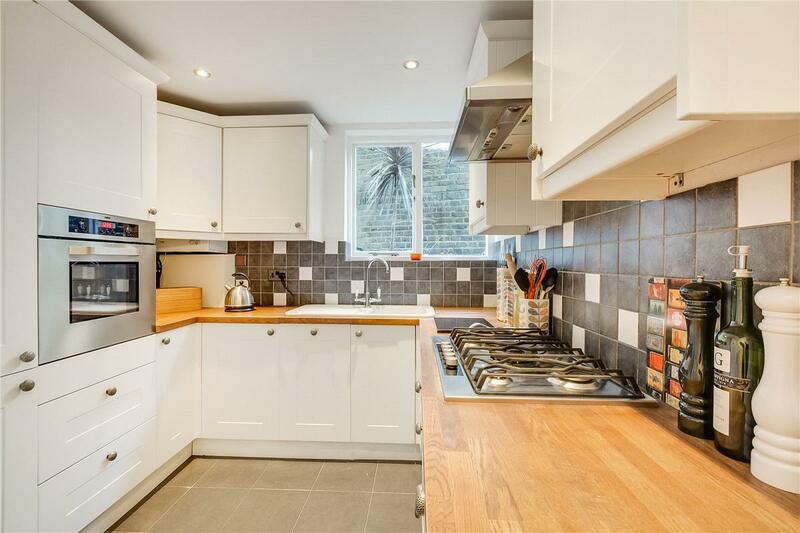 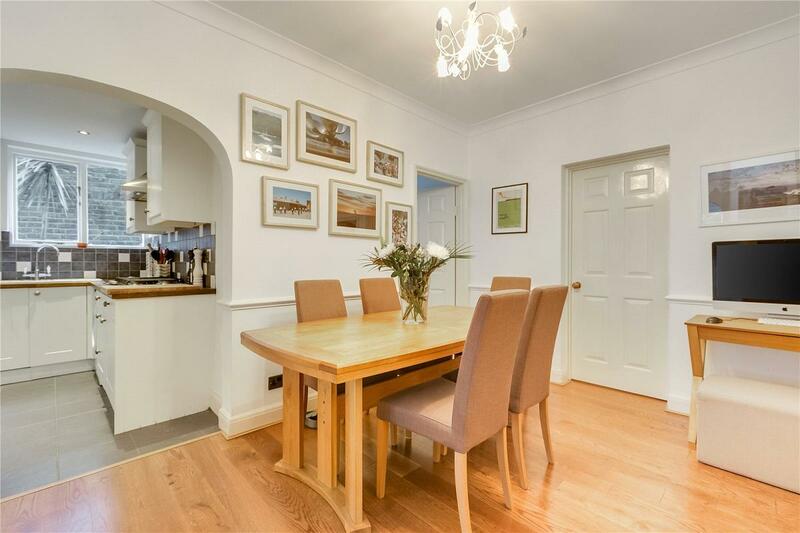 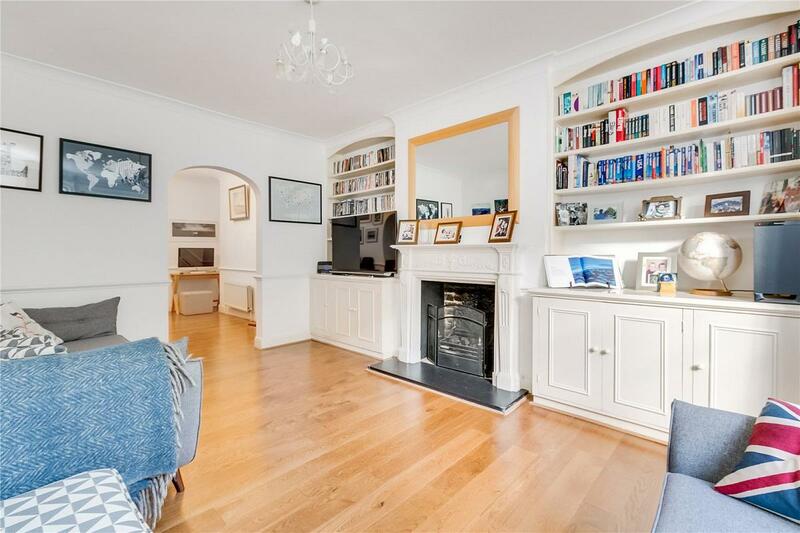 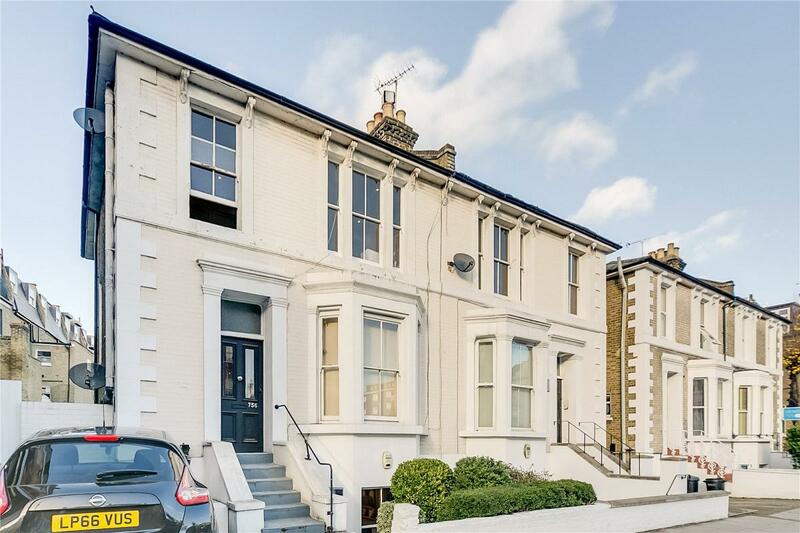 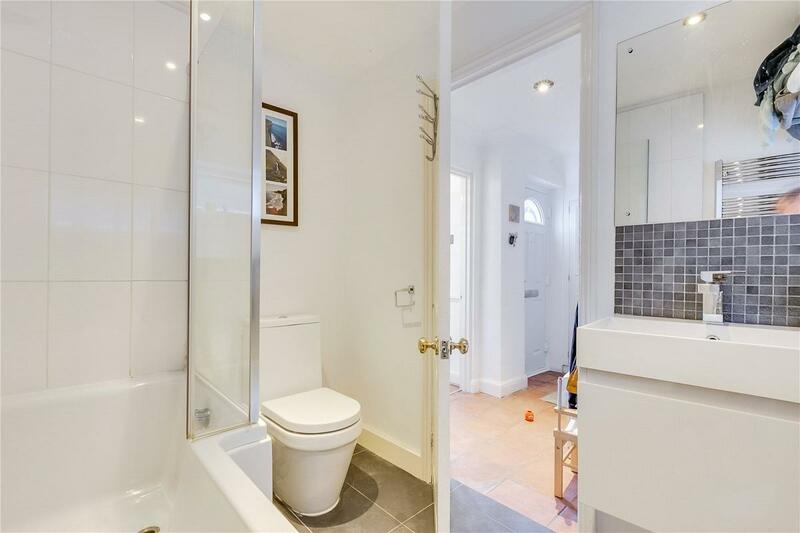 A most charming two double bedroom garden flat extending to approx. 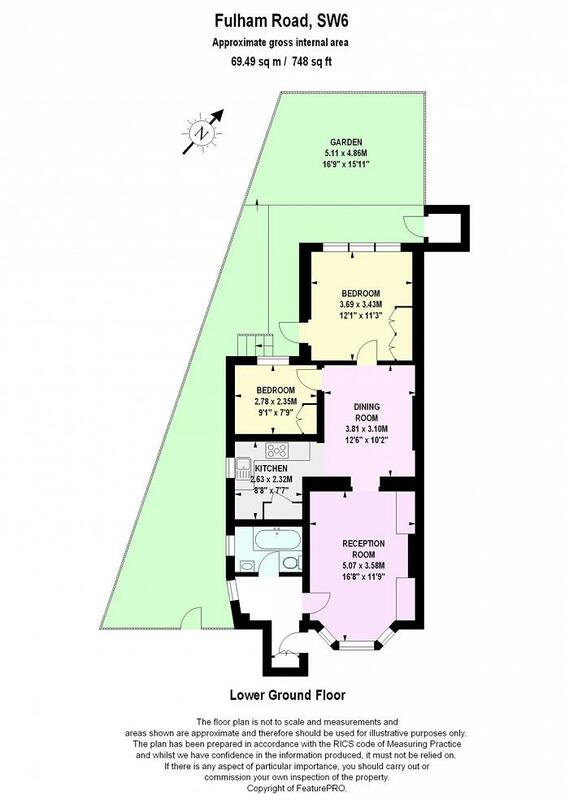 748 sq ft enjoying great living/entertaining space with a reception room & separate dining room and a fantastic private garden with private side access. 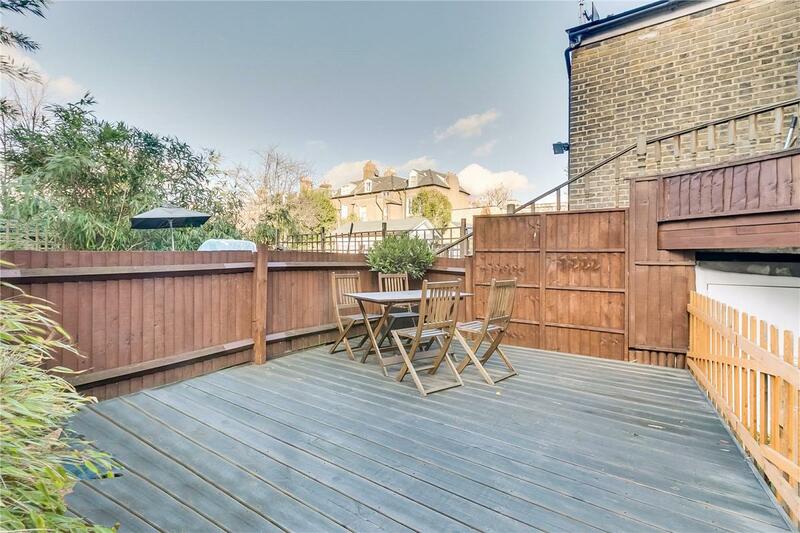 The property is located on the desirable Fulham Road only a few minutes walk from parallel New Kings Road offering "doorstep" access to a wide range of local shops, bars and restaurants. 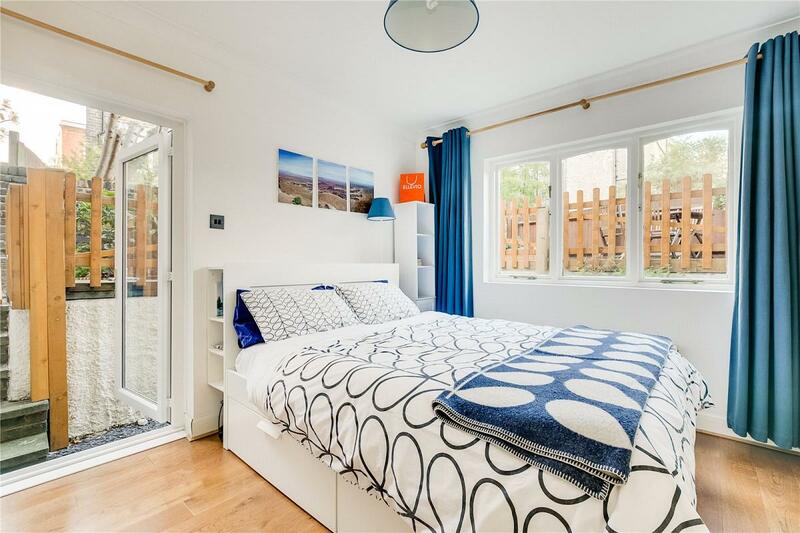 Superb transport links are offered by a wide range of bus routes running directly into Central London and the West End as well as by easy access to both Fulham Broadway and Putney Bridge underground stations (District Lines).